SimWalk Road Traffic Simulator (RTS) allows to model all areas where car traffic and pedestrian interaction must be analyzed. 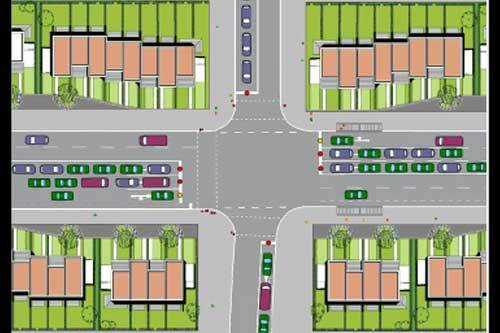 Conduct capacity analysis at intersections and pavements. SimWalk-360 is a 360° service solution for rapid deployment simulation and evaluation of passenger dynamics in railway and metro stations. It is based on a permanent model. 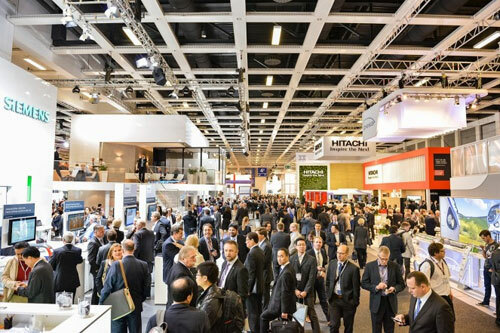 Savannah Simulations AG will present SimWalk 5.0 with its new high-accuracy algorithm, its high-end performance through parallelization and cloud integration. 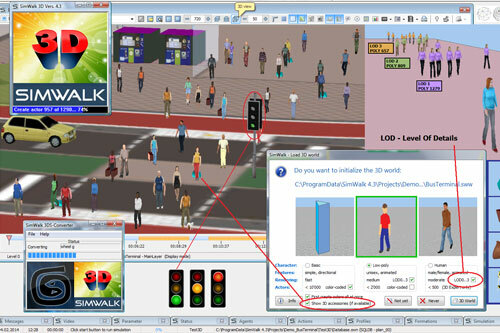 The built-in SimWalk Event/Action Handler is a very versatile and powerful tool to dynamically influence pedestrian simulations, depending on occurrences of hazards, agents count, vehicle or formation states, simulation time, user actions and many more. 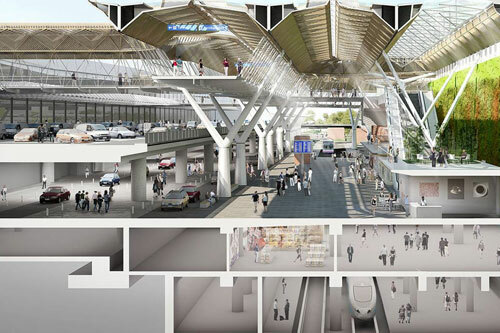 An arrival area simulation study with SimWalk Airport compared the efficiency of the existing design with a planned design. Based on the efficiency results delivered by the simulation. Version 4.3 brings Windows 8 compliance, AutoCAD 2013 support, waypoint Excel matrix import, as well as other bug fixes and performance enhancements.